A Chartered Accountant qualified in 1996 is a Partner in the firm, having more than 22 years of post-qualification and has tremendous experience in the field of Management Consultancy Services, Compliance of SEBI, RBI and other governing bodies. 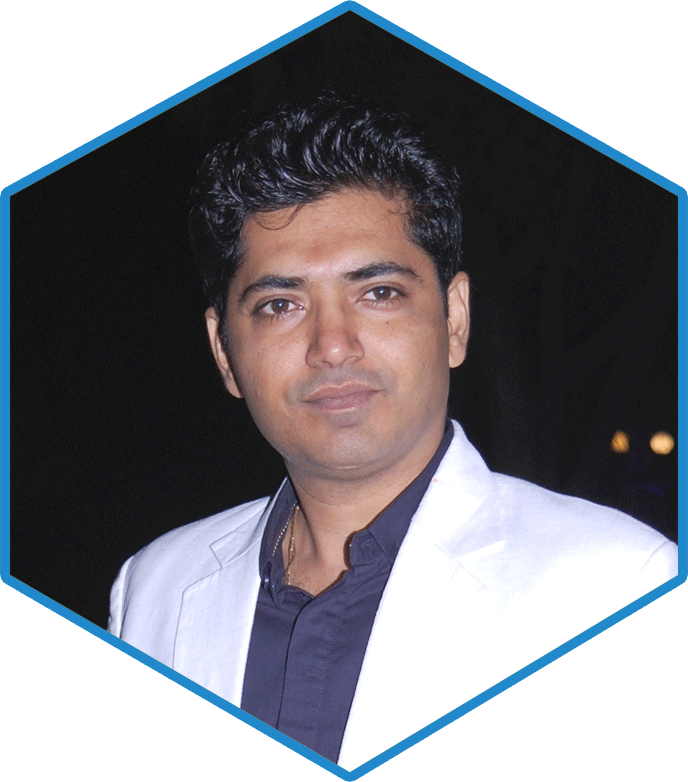 He has immense exposure in system implementations and financial reporting. A Chartered Accountant qualified in 2002 is a Partner, having more than 16 years of postqualification experience in the field of Income Tax, Management Consultancy Services in field like hospitality, broking, manufacturing industry etc. He is also advising for tax planning and investment management for NRIs. A Senior Chartered Accountant qualified in 1995 is a Partner, having more than 23 years of post-qualification experience in the field of Income Tax, Indirect taxation, Bank Audits, Audit of Non-profit Organizations and Charitable trusts. A Chartered Accountant qualified in 2005 is a Partner and is a certified DISA professional, having more than 13 years of post-qualification experience. 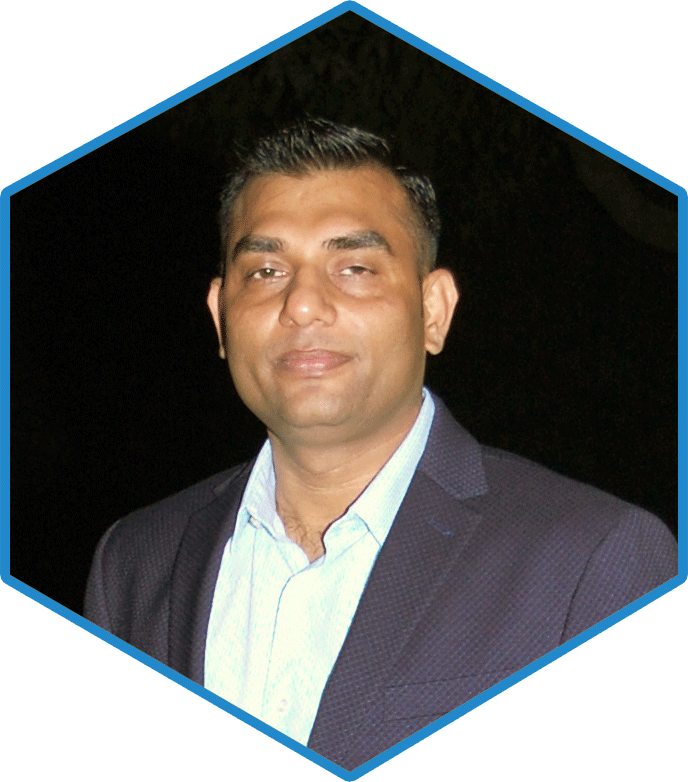 He has handled several assignment in the field of Internal Audit, External Audit, Risk Management and International Taxation and Assurance experience with some of the largest industrial houses within India and abroad. 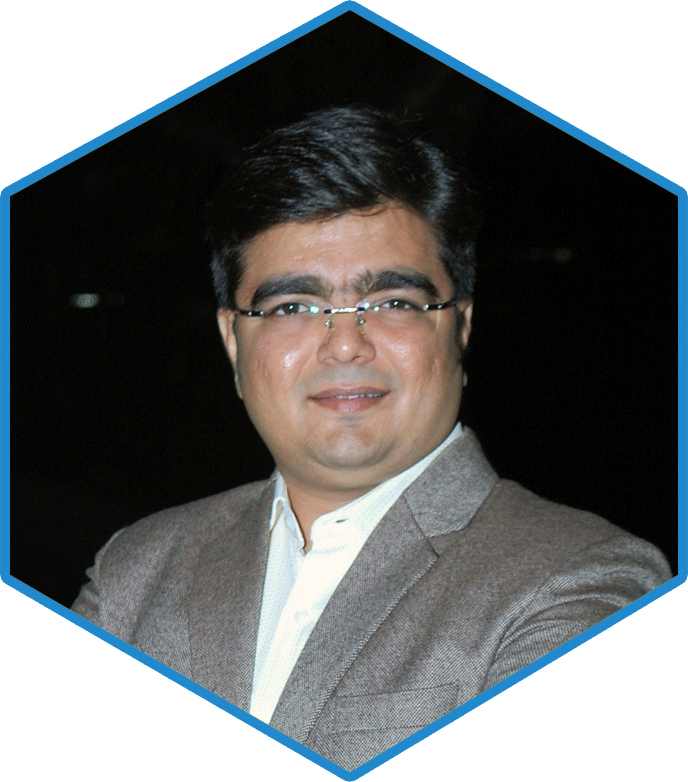 He has been instrumental in formulating Compliance Modules and Dash Boards for financial and business review. A Chartered Accountant qualified in 2002 is a Partner and has also pursued Certified Public Accountant program from USA. He has experience in US Taxation and record management. He is based in US and heads US Office. A post graduate of commerce from M S University of Baroda and a Fellow Member of ICAI. He has also completed post qualification certificate courses of ICAI viz. Forensic Auditing and Fraud Detection & Certificate Course on Concurrent Audit of Banks. 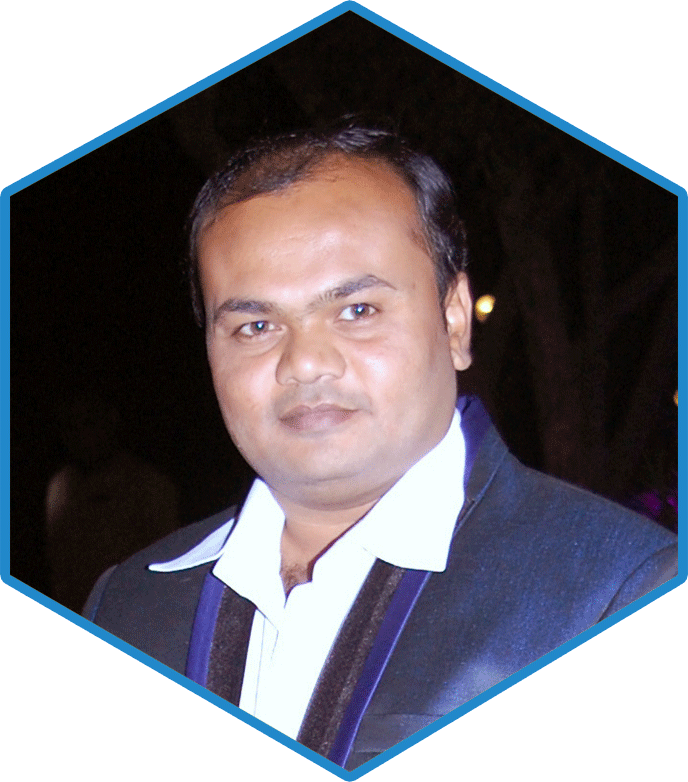 He is a practicing Chartered Accountant based at Baroda since 2006. His areas of practice include Internal Audits of SMEs and Corporate, consultancy in the areas of Fraud Investigation and forensic auditing, business restructuring and corporate finance planning (debt and equity). He is also doing consultancy in the areas of taxation & company law matters. He is also a corporate trainer and speaker on technical subjects on various forums. CA. 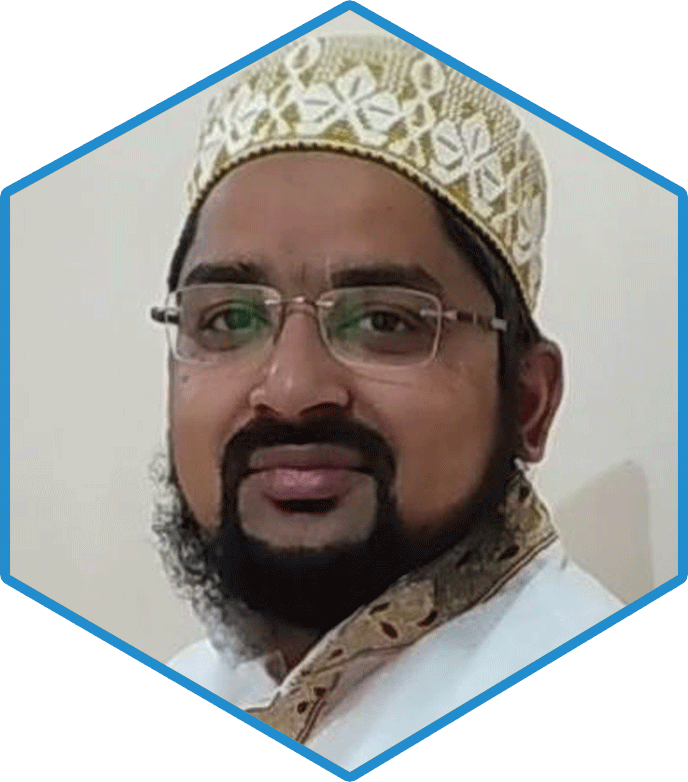 Shabbir Lashkery is a qualified chartered accountant since 2014. 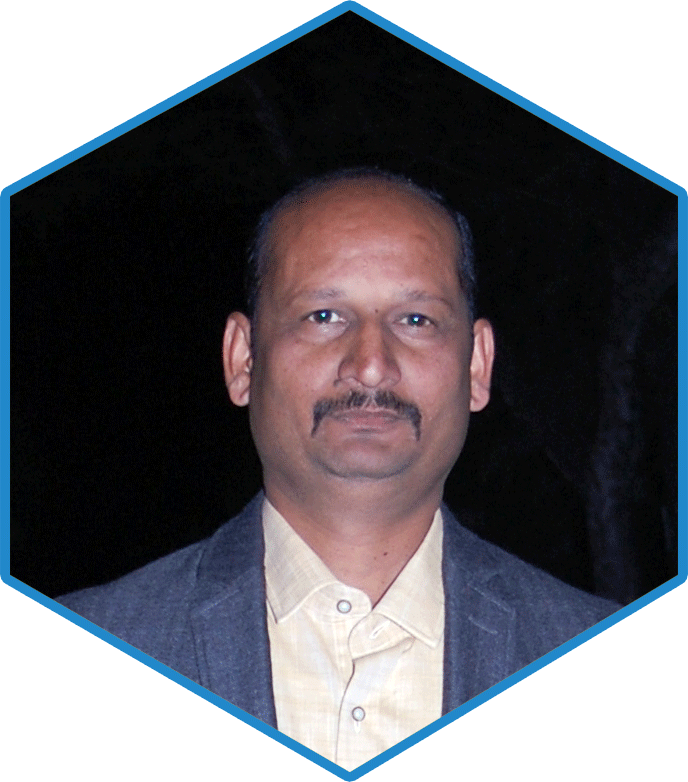 He is expert in Income Tax, Accounting, GST compliances and also have exposure of heading internal audits of NGOs and other manufacturing units. A Chartered Accountant qualified in 2012 is a Partner, having more than 6 years of post-qualification experience in the field of Income Tax, Management Consultancy Services, Internal Audits. 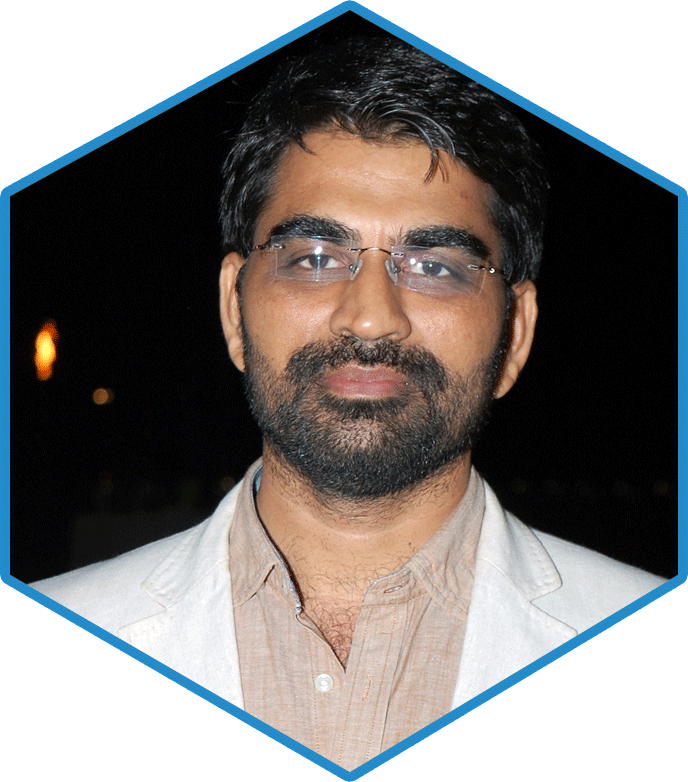 He heads our Ahmedabad Office. CA. 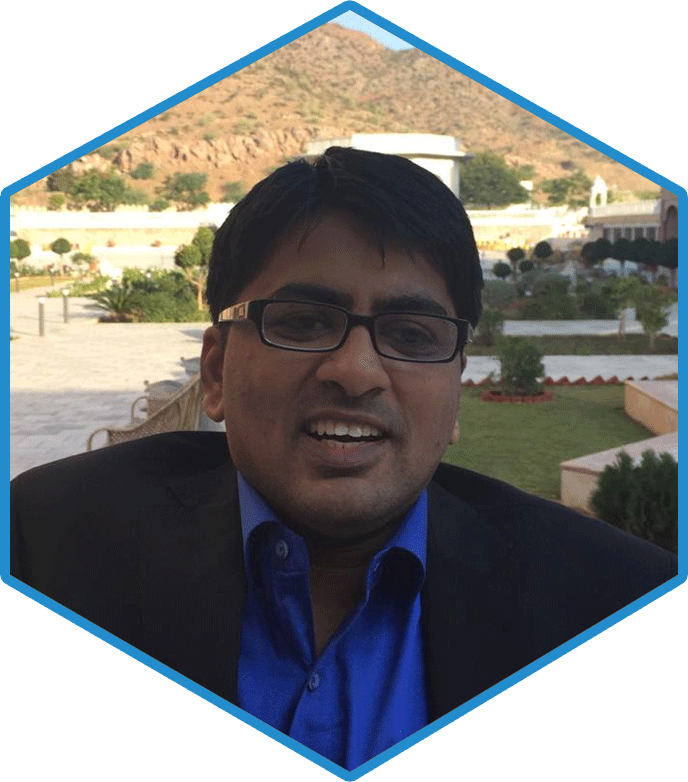 Virendra Nagda based at indore, he is fellow member of ICAI, L.L.B. & B. Com. He is merit holder in CA final exams with 30th merit position all over India in the year 1978. He has vast knowledge and professional experience of more than 4 decade. 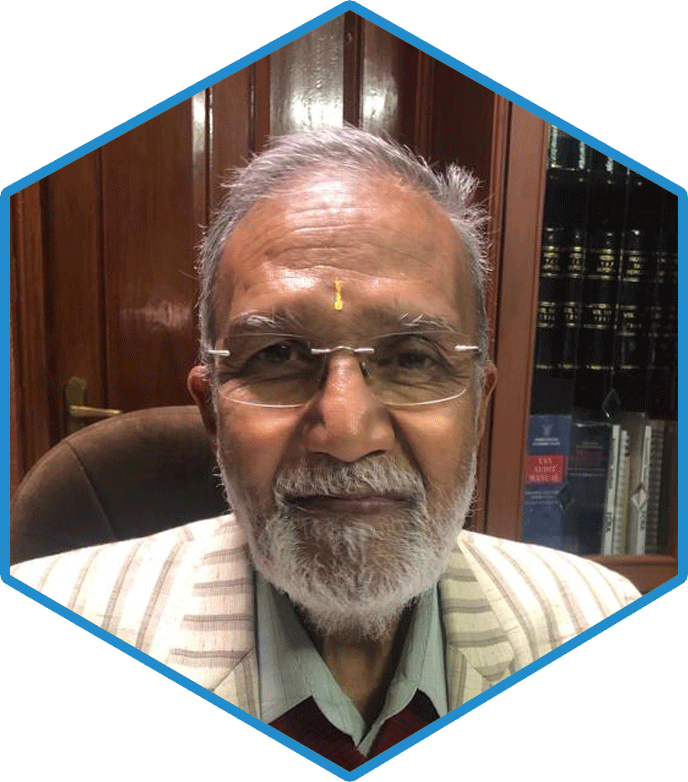 His expertise is in the areas of Business Analysis, Tax Planning, Tax Filings, Corporate Compliance & Advisory, Audit and Submissions to the Indian Tax & Regulatory Authorities. A detail-oriented and resourceful individual with excellent communication and interpersonal skills, combined with an excellent understanding of complex tax & regulatory issues.